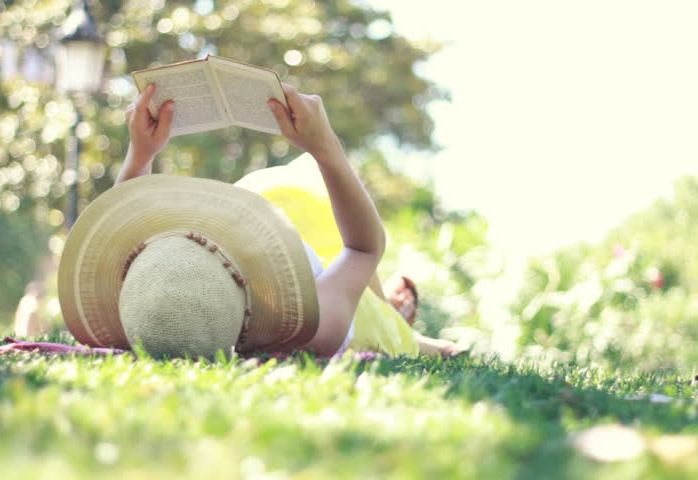 As the weather is beginning to get balmy and lounging outside becomes an option, you can just imagine yourself sitting on a lawn, sipping some lemonade, wearing a wide-brimmed hat, and reading a fabulous book. Regardless of whether this is your reading happy-place or not, we’ve gathered all the best giveaways for your May reading needs, from iPads full of ebooks or audiobooks to a chance to win a whole bunch of summer reads. Now all you have to spend money on is the lemonade! 1. KICK OFF TO THE SUMMER SWEEPSTAKES! 2. CASTLE ROCK AUDIOBOOK SWEEPSTAKES! 3. SPRING HISTORICAL FICTION GIVEAWAY! 4. LITTLE, BROWN’S BOOK CLUB HUB MAY SWEEPSTAKES! Check back every month when we round up the best book giveaways across the world wide web! If you have a book giveaway you’d like to be included in this roundup, please email us at glommable@gmail.com.